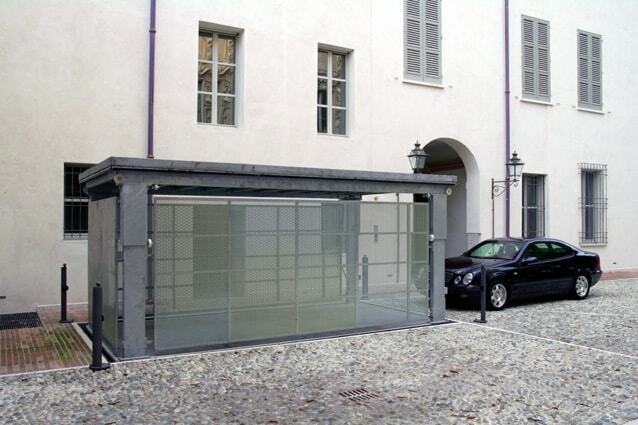 The Autolift CP1R is specially designed to transport cars and drivers between floors up to 3.3 meters high. 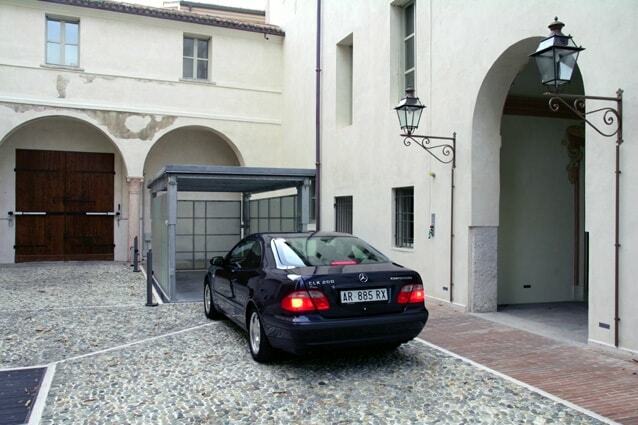 The driver calls the lift to his floor level, parks his car on its platform and selects the desired floor from the comfort of his car. The CP1R has a unique roof construction that can be sunk into the ground at ground level after completion of the process. 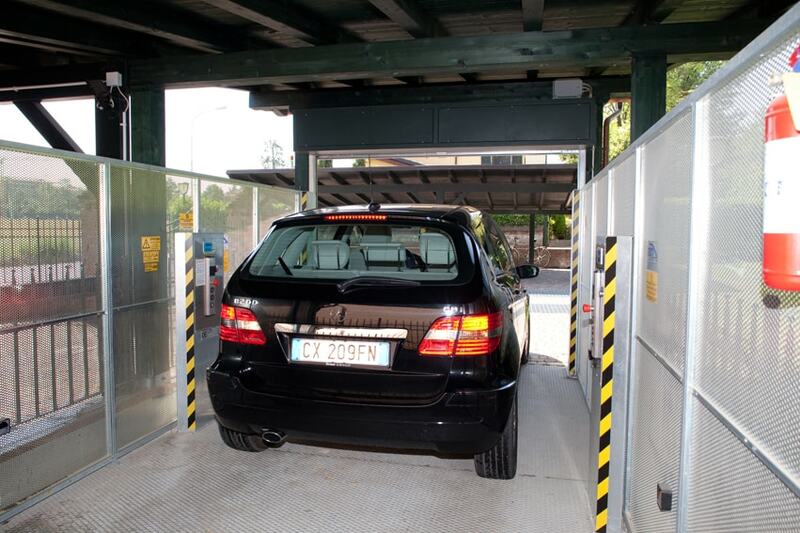 This means that the controlled level can be used optimally after the process without loss of space. Ride heights, load and platform dimensions on request.